The Aeroshell was designed around the vehicle frame and a 95th percentile male model, meaning it can comfortable fit two 6'2" riders. 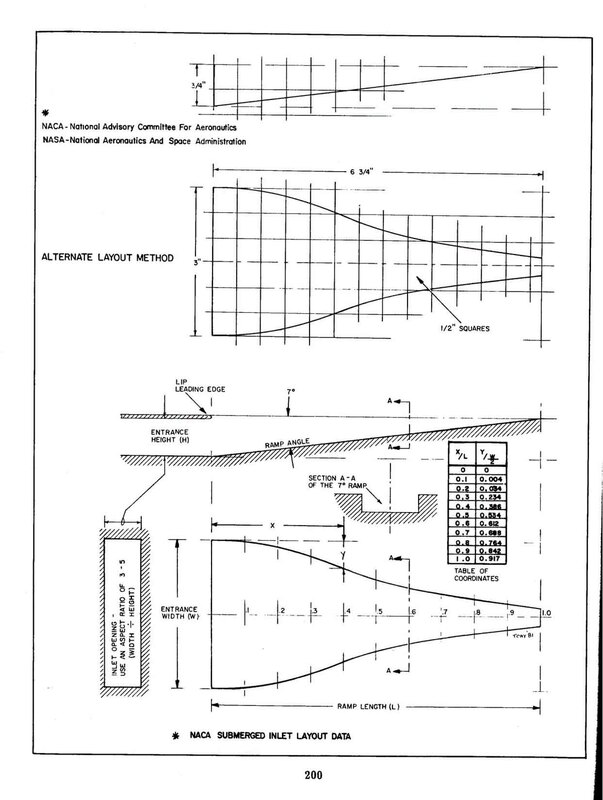 The majority of the designing was done using AutoCAD. The first version of the design was based on early sketches of the frame and the rider positions. 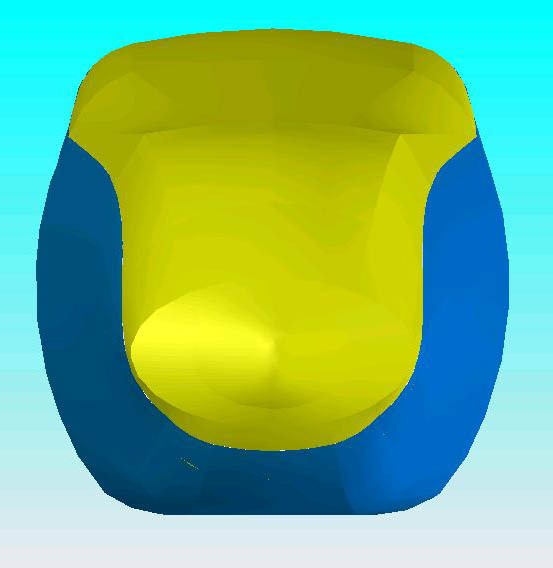 Version 2 shows the riders in a more reclined position, and thus a longer, narrower shell. 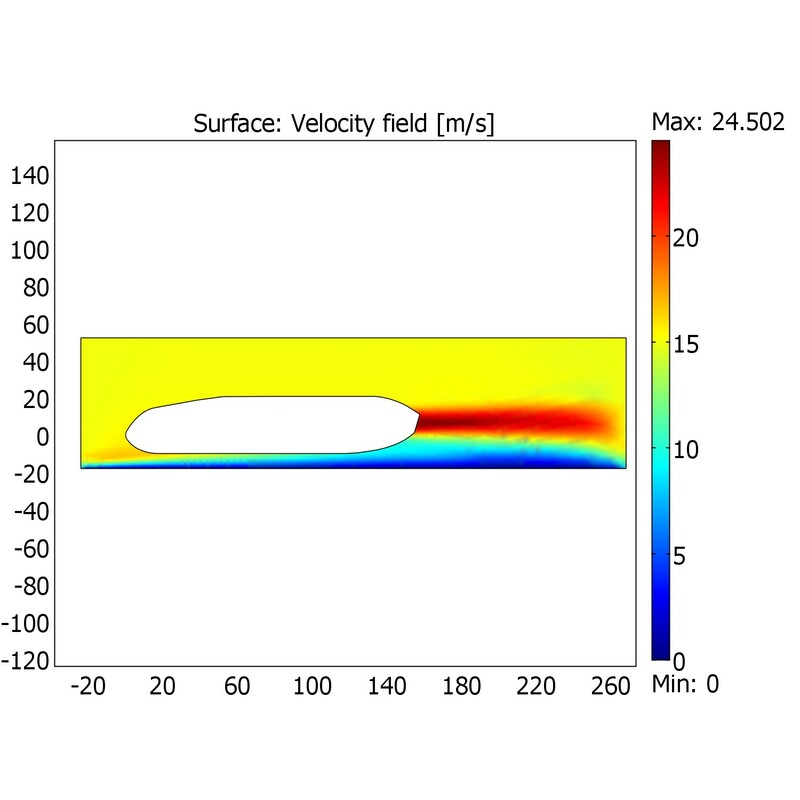 The Version 2 model was imported into JavaFoil and COMSOL to analyze its aerodynamics. Both programs showed a rather large low pressure wake behind the vehicle. Version 3 reflects changes in aerodynamics (an elongated tail) and more room for the pedaller's feet (a wider, blunter nose). 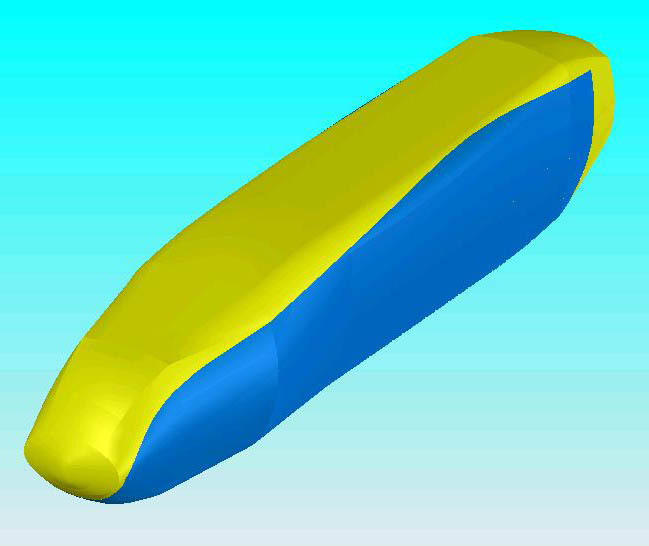 This version was also used to create the 3D model in SolidWorks, and to build the shell mold. The shell mold was glued together from sheets of insulation foam, which was then carved into shape (see the front page for construction pics). Sheets of Zotefoam were then stretched over the mold, and heat formed to the contours. Once the individual sheets were heat formed and trimmed, they were glued to each other using contact cement. The final step was to attach the hatches and cut the side doors.